This Student-Originated Studies (SOS) program is an opportunity for students to do intermediate or advanced work that links theory and practice through engagement with in-depth academic research and writing, as well as participation in community-based activities. This program is connected to Evergreen's Center for Community-Based Learning and Action (CCBLA), a partnership of academic programs, students, and faculty with community organizations. CCBLA aims to meet mutually agreed-upon community needs to strengthen and enhance student learning through critical engagement. As such, this program benefits from the rich resource library, staff, internship support, and workshops offered through the center. Students will have an opportunity to intern with a wide range of agencies and programs, including Gateways for Incarcerated Youth (its Academic Mentoring Program), GRuB (Garden-Raised Bounty), the Thurston County Food Bank, the LEAD (Literacy & Education of Adults with Disabilities) program, SideWalk Homeless Services, Stonewall Youth (programs for LGBTQ+ youth), and TUPAC (Tacoma Urban Performing Arts Center). Students should visit potential internship sites as soon as possible during the summer and, once they have finalized their choice of location, secure a commitment from a site supervisor to oversee the 10-week internship and provide an end-of-quarter assessment of the student's performance. Although the bulk of this SOS work will be conducted independently, all students will be required to participate in some group activities. Students will meet, as a group, every Tuesday from 10:00 a.m. to 1:00 p.m., to discuss readings and current events related to their research, provide project progress reports and, perhaps most importantly, to build community and support each other's work. A combination of academic and internship credit will be awarded in this SOS. The total number of possible internship credits awarded will depend on the number of weekly hours (up to 30) that students spend at their internship sites. Academic credit will include those for participation in weekly group meetings, the production and presentation of final projects, and a journal of reflections on students' overall internship experiences. Students can register for less than 16 credits. Contact the faculty for more information. No later than September 10, 2018, students should provide faculty with electronic copies of (1) a sample of their best academic writing (of any length), and (2) a brief (300-word maximum) description of a proposed project. Students should email these items, as attachments, to Chico Herbison (herbisoc@evergreen.edu). 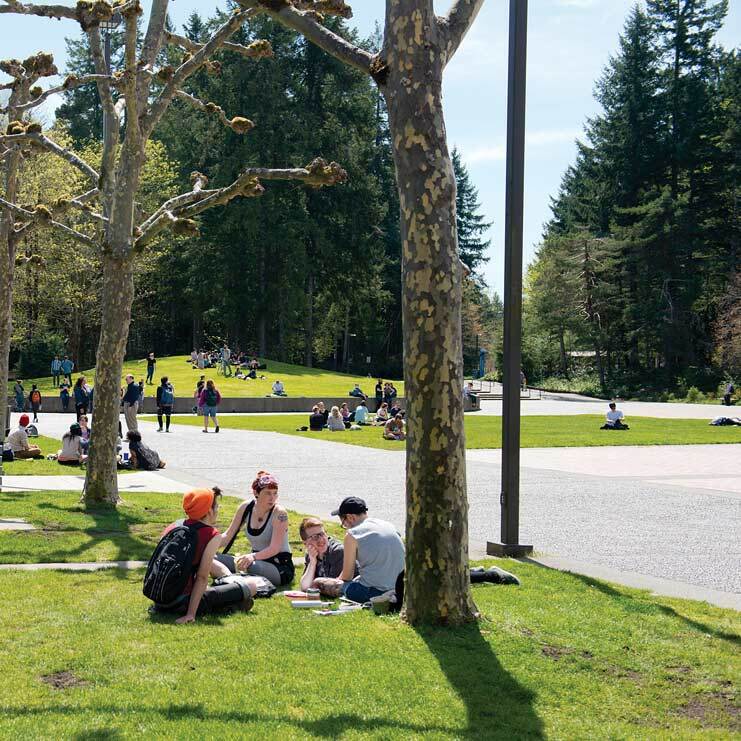 In addition, by Friday of Week 1 of Fall Quarter, 9/28, all students will be required to submit an online in-program Internship Learning Contract application via my.evergreen.edu. Carefully follow the instructions found at http://www.evergreen.edu/individualstudy/internships.htm . Contact Academic Advising (advising @evergreen.edu) with questions about internships in general and contact the faculty (herbisoc@evergreen.edu) with questions about any aspects of this SOS.